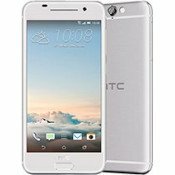 Compatible with HTC One M10 Precise Cutouts Give Full Access To All Ports, Camera.. 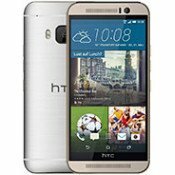 Compatible with HTC One M9 Unique design allows easy access to all buttons, controls &.. 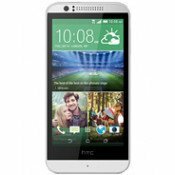 Compatible: HTC Desire 826 Conditions: Brand new with retail package.. 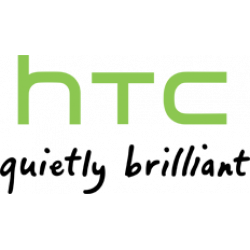 Compatible: HTC One M8 Conditions: Brand new with retail package. .. 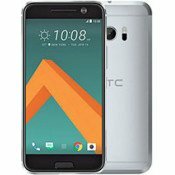 Compatible: HTC One M9 Conditions: Brand new with retail package. .. 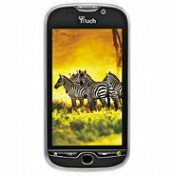 Compatible with HTC One A9 Outter enclosure hard shell constructed from impact-resista.. 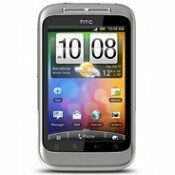 Compatible Model: HTC One, M7 Protect your HTC One, M7 with this stylish hybri.. 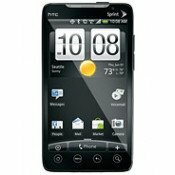 Compatible Model: HTC One, M7 Protect your HTC One, M7 with this stylish hybrid .. 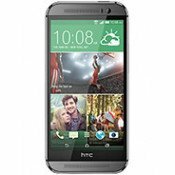 Compatible with HTC Desire 626 Unique design allows easy access to all buttons, c.. 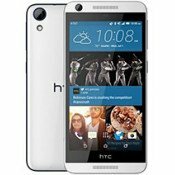 Compatible with HTC Desire 626 Outer enclosure hard shell constructed from impact.. 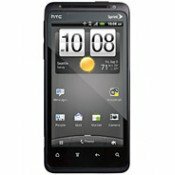 Compatible Model: HTC One S Protect your HTC One S with this stylish hybrid ca.. 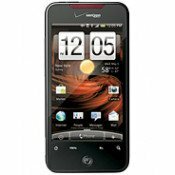 Compatible with : Boost Mobile - HTC EVO Design 4G High quality invisible film. 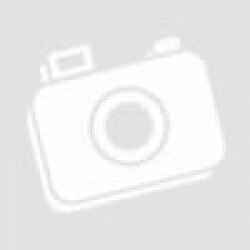 Made fro.. 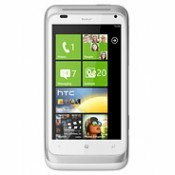 Compatible with : Sprint / Ting - HTC EVO 4G LTE High quality invisible film. Made from superi.. 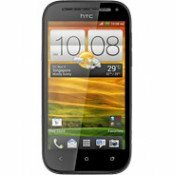 Compatible with :HTC One X High quality invisible film. Made from superior quality 3-layer PET.. 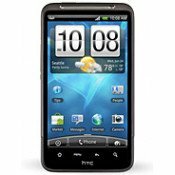 Compatible Model: HTC Evo 3D Custom Fit for the HTC Evo 3D Slim TPU Gel (Flexible Rubbe.. 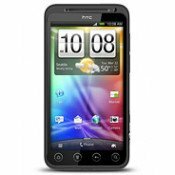 Compatible Model: HTC One X Custom Fit for the HTC One X Slim TPU Gel (Flexible Rubber).. 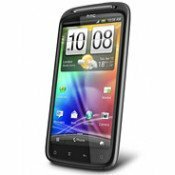 Compatible Model: HTC Thunderbolt Custom Fit for the HTC Thunderbolt Slim TPU Gel (Flex.. 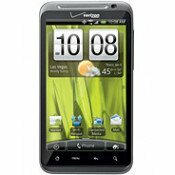 Compatible with : HTC EVO 3D Designed to fit your device precisely Protect your p.. 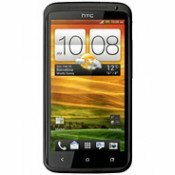 Compatible with : HTC EVO Design 4G Designed to fit your device precisely Protect..